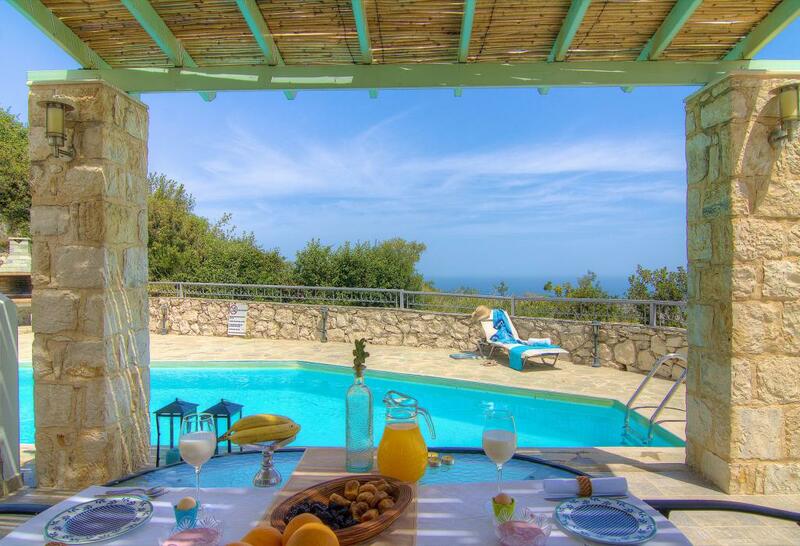 Crete Holiday Home - Crete, the island of dreams! 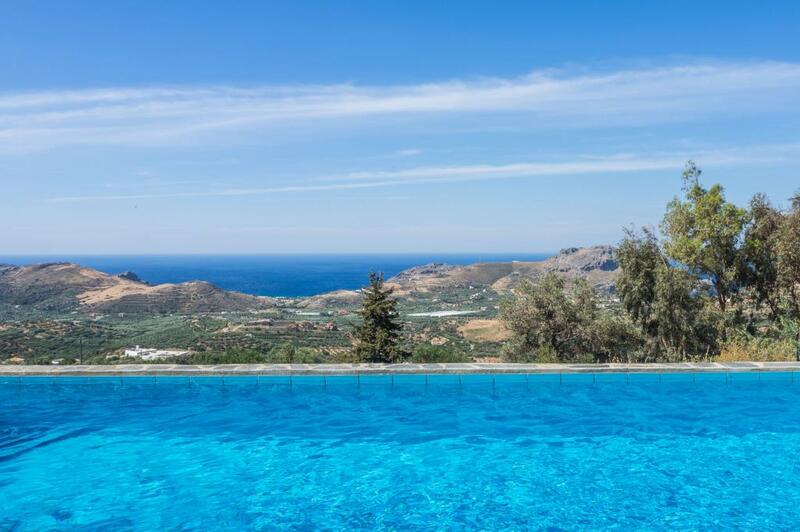 Crete, the island of dreams! 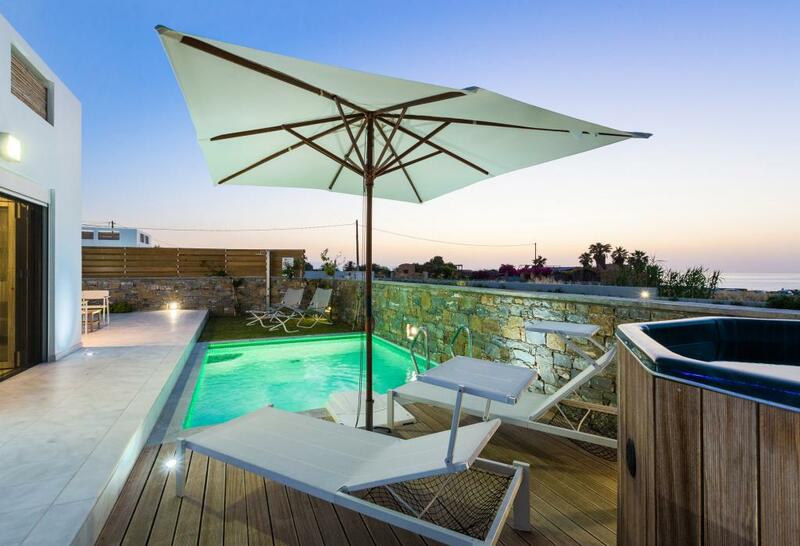 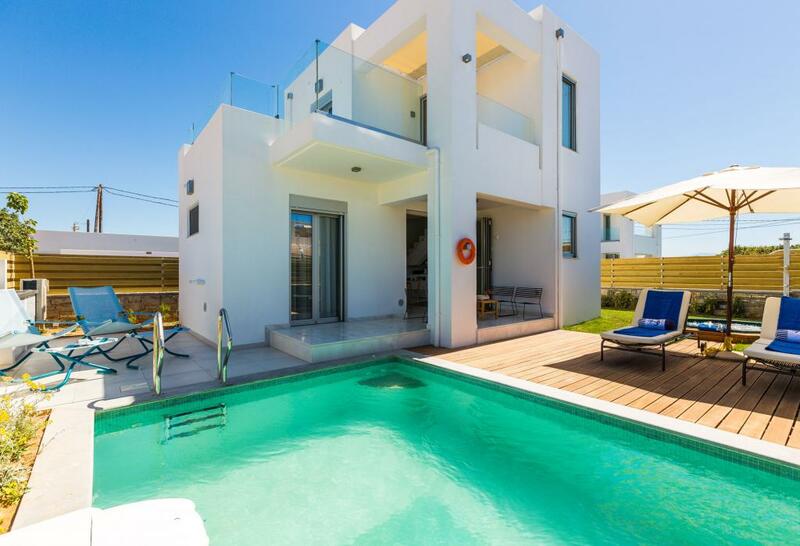 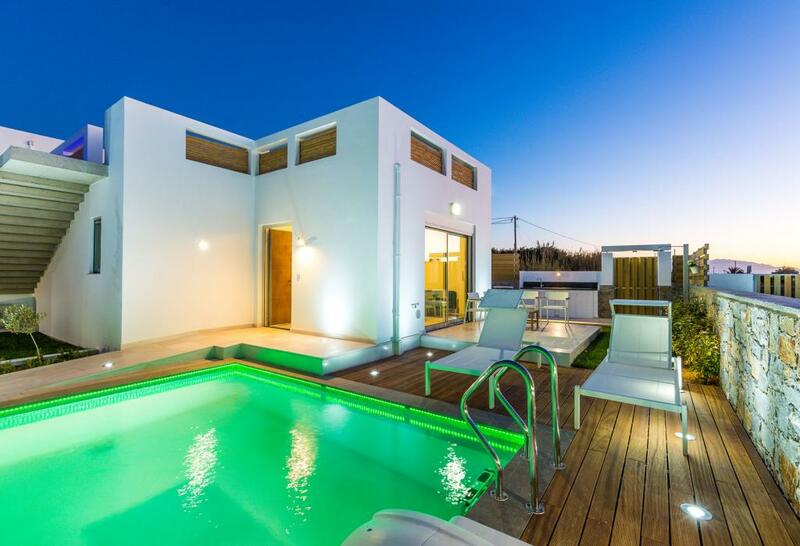 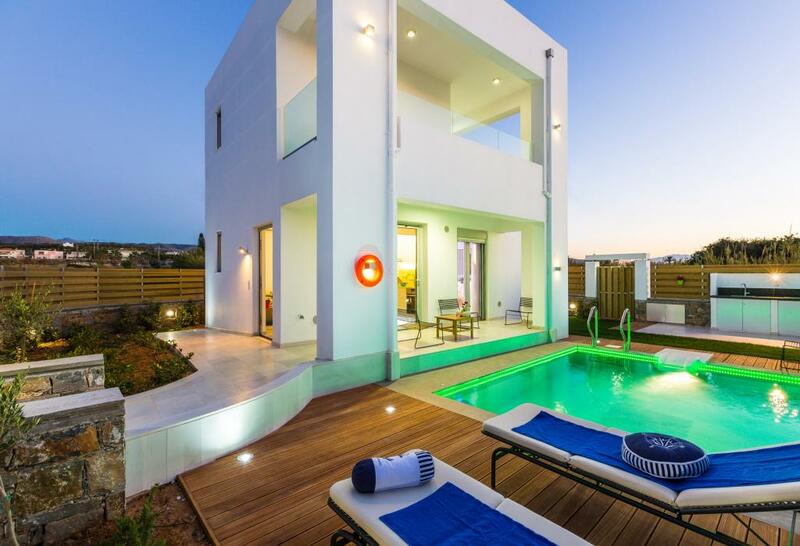 Crete Holiday Home owns apartments and villas that are available for rent. 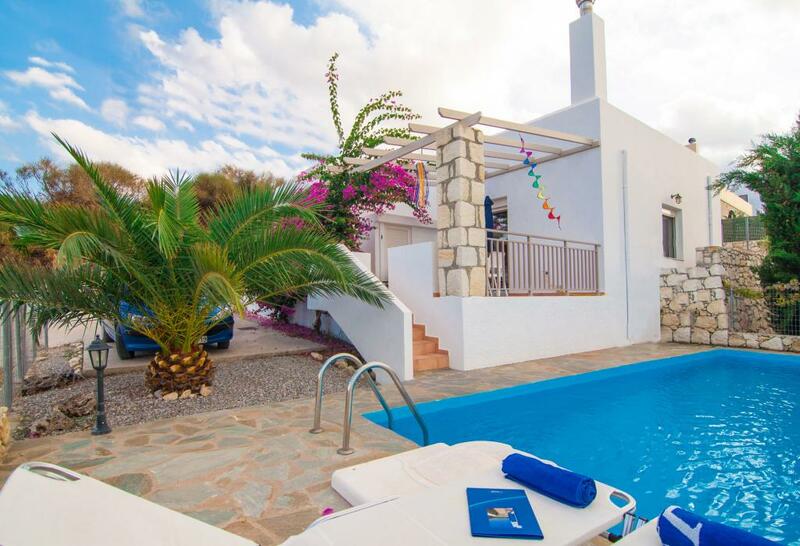 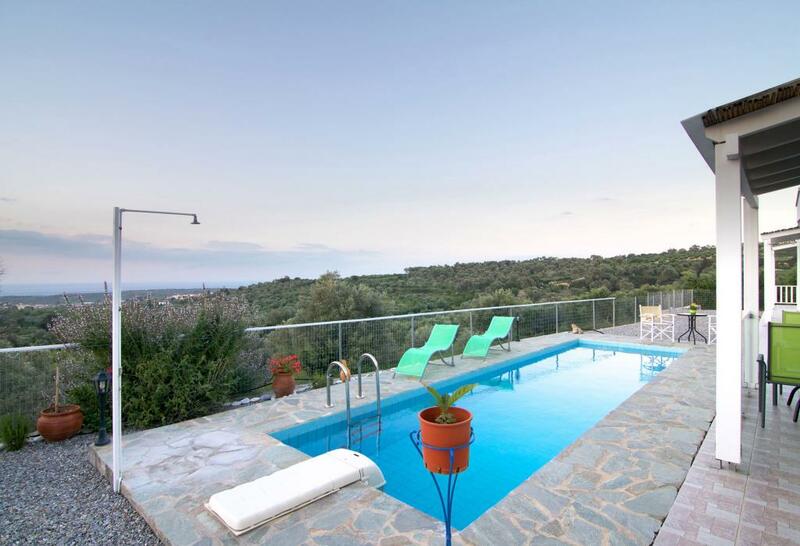 Located close to traditional villages and set amid peaceful surroundings, all the properties have sea views and are perfect for that relaxing holiday that you deserve. 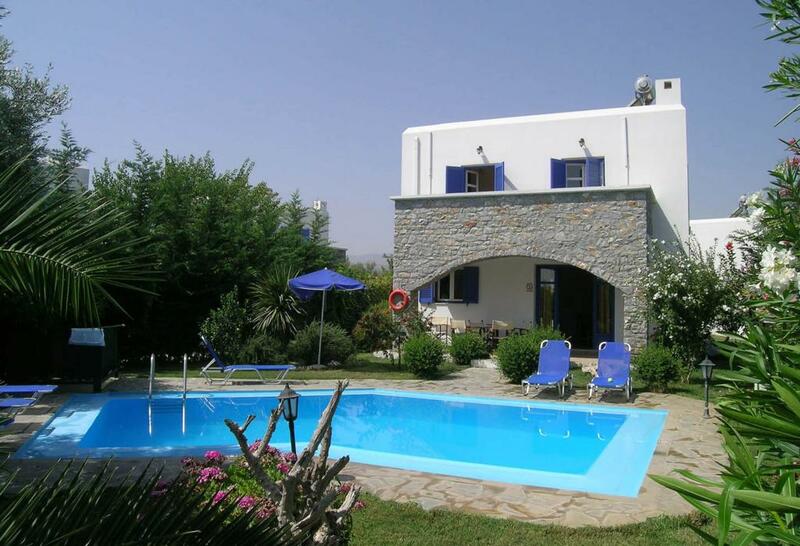 Enjoy the island's beaches and the glorious Greek sun.